The Ingredients Speak For Themselves Here at BUDDYZ we are constantly sourcing the freshest ingredients for our recipes to deliver you the most delicious Chicago cuisine. 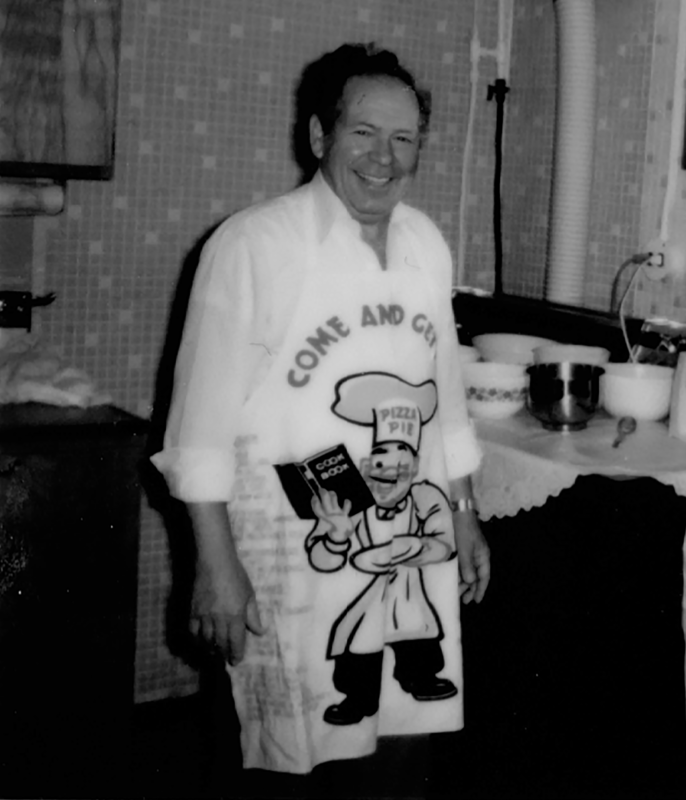 Our recipes have been developed and handed down generation after generation. We do our best to honor the memory of our loved ones through our food and share it with you. "Lou Malnati’s, Gino’s East and Giordano’s? Fuhgettabout ’em!  In the pantheon of Chicago deep-dish imports, Buddyz rules. 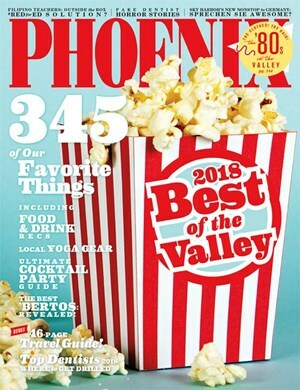 Three East Valley locations..."
© 2018 ITSA' GOOD Enterprises, All rights reserved.